It's not polite to point. 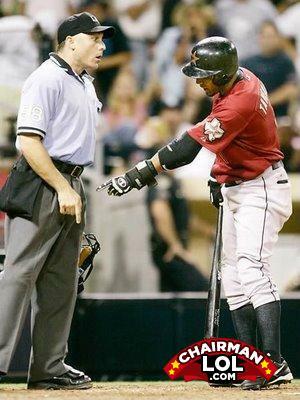 I think your bat is corked! What's so great about twenty-three year olds?